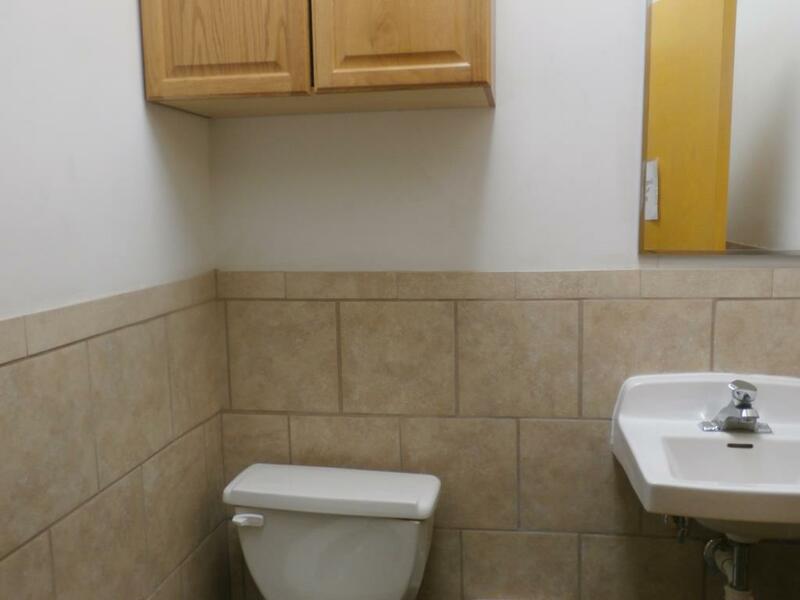 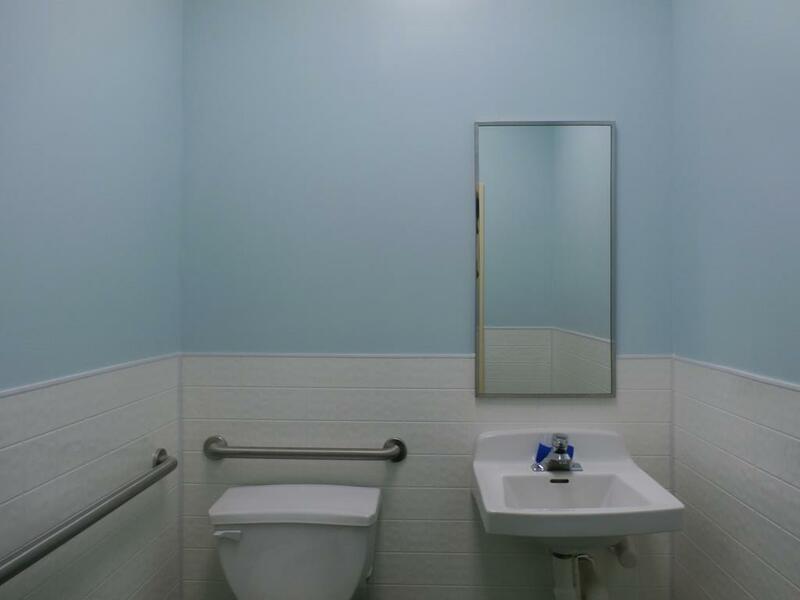 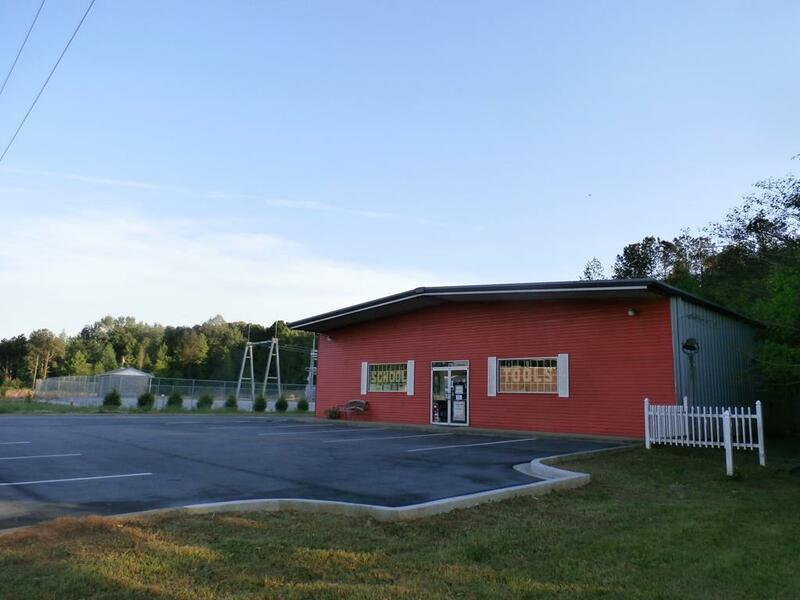 This is a multipurpose building located in a prime location near Highway 72 that is well insulated and has plenty of open space, one large room and 2 baths with side delivery doors, parking and storage options for retail, medical. 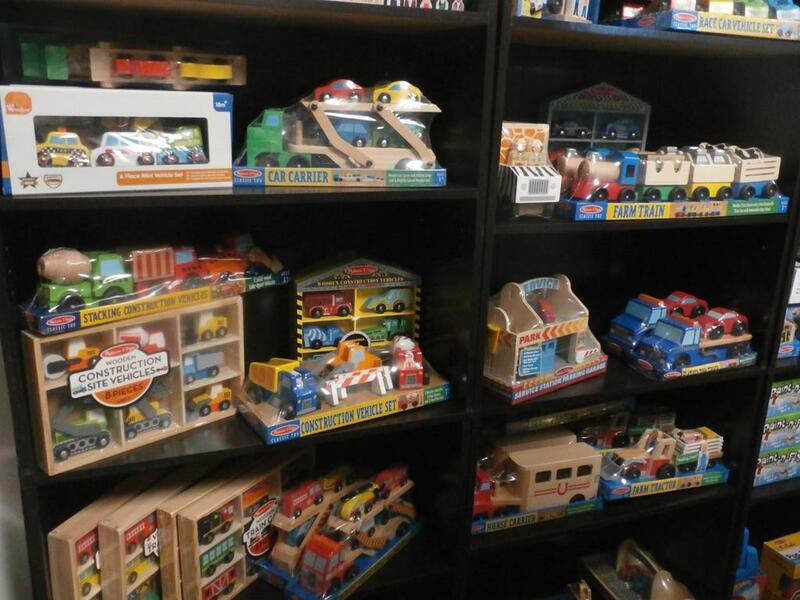 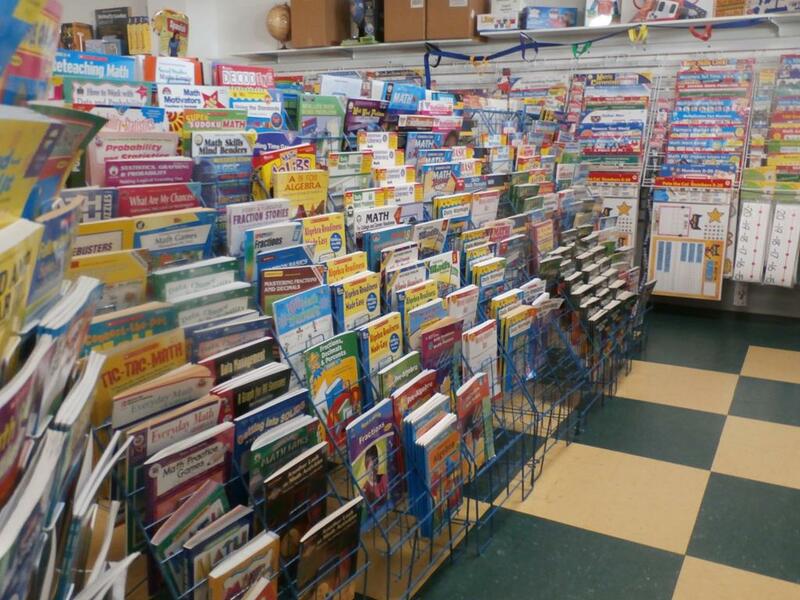 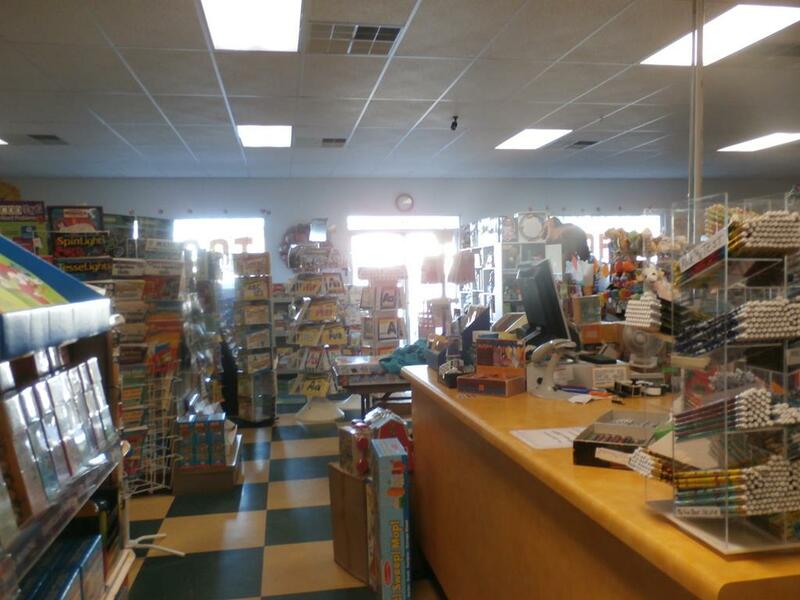 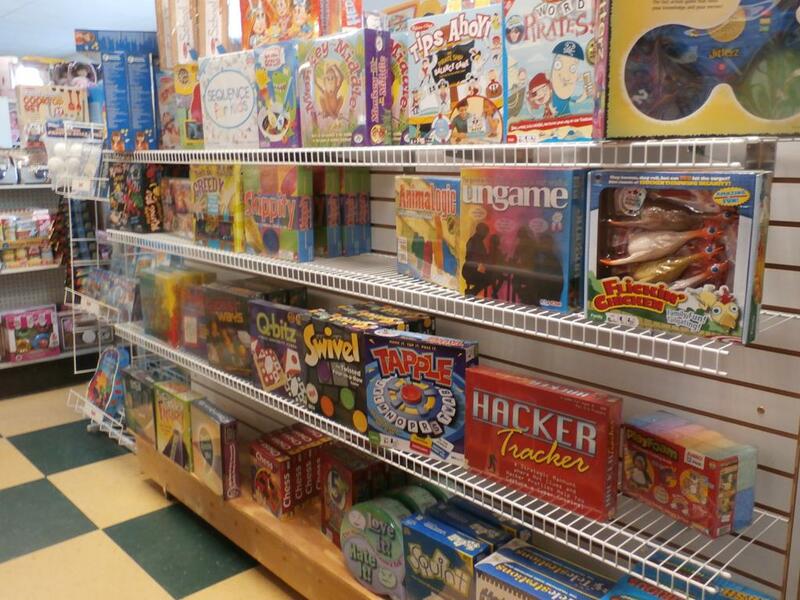 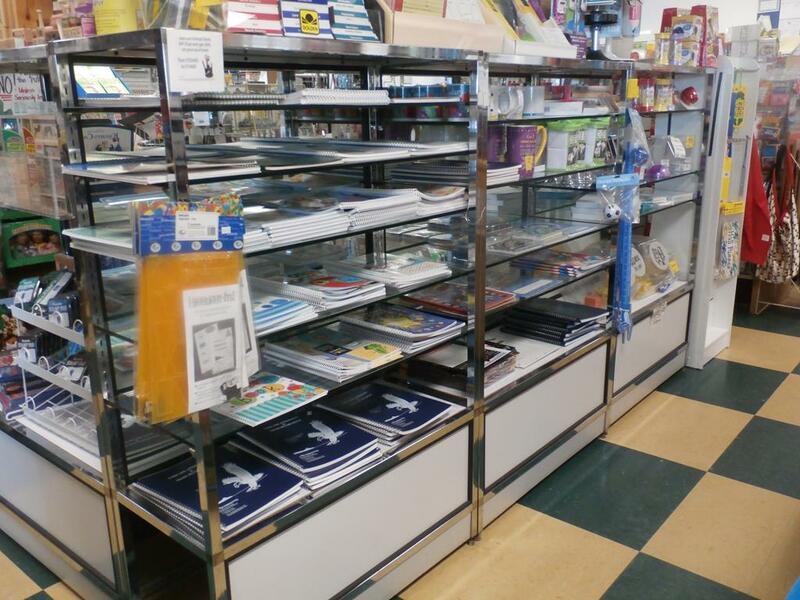 similar business or office space Shelving and display cases and educational supplies are also for sale. 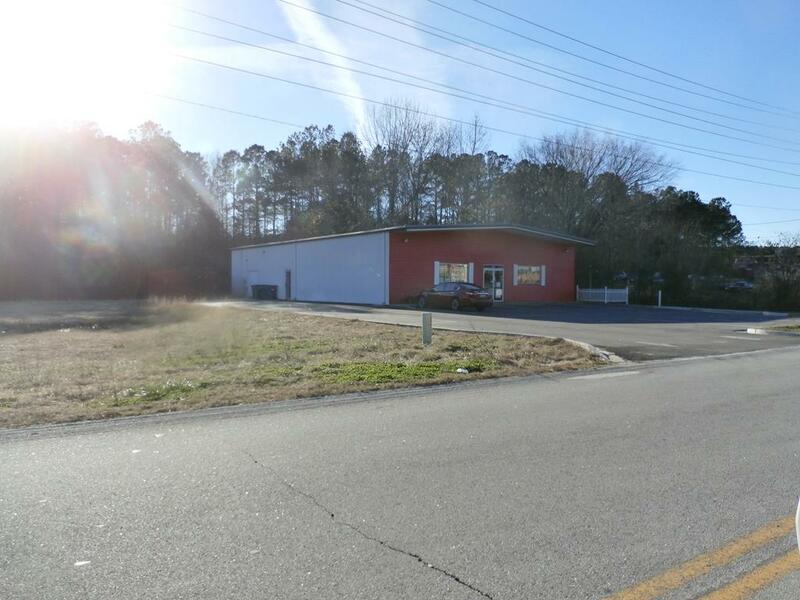 Seller is motivated and ready to sell the building and contents. 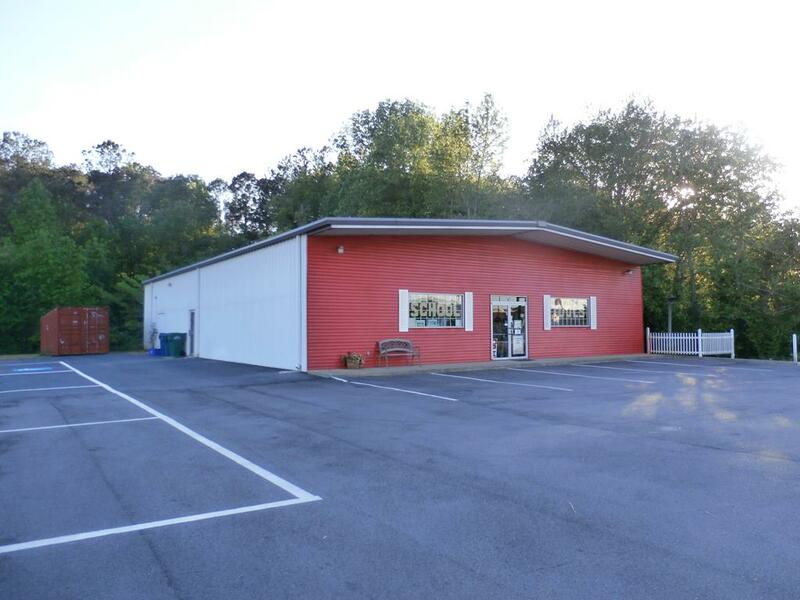 Call today for details on owning this commercial property near Cross Creek Mall..